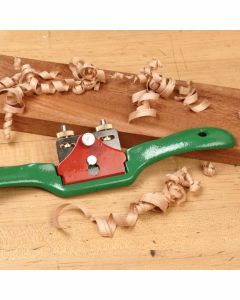 Spokeshaves are ideal for shaping curved sections of wheel spokes, chair spindles, cabriole legs, canoe paddles and more. They're available with a flat face (for cutting outside curves) or with a curved face (for shaping inside curves). 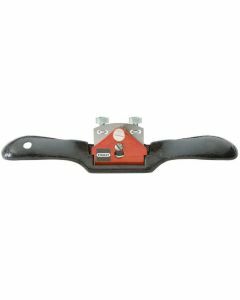 Honing typically is required before use, and the spokeshaves have thumbscrews for adjusting the cutter.